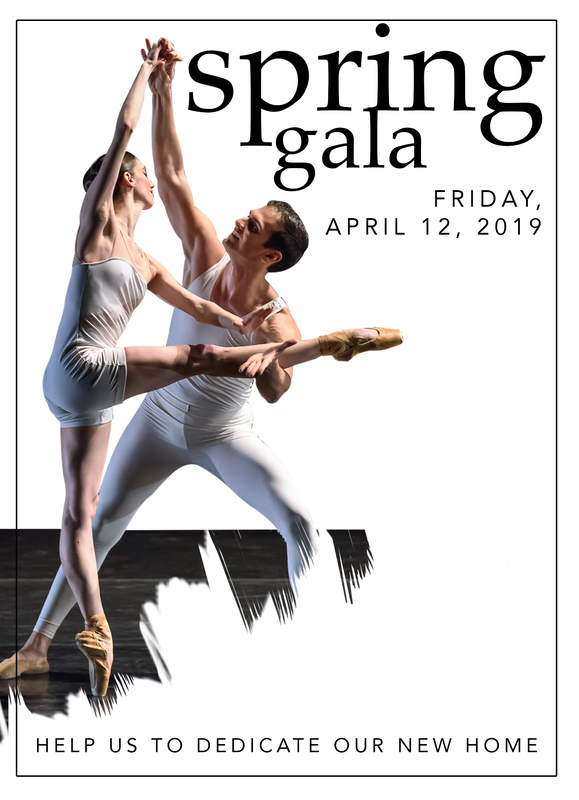 The Spring Gala will be a dedication and celebration looking forward to our next steps in creating a vibrant center for dance. Verb Ballets showcases performances throughout Northeast Ohio this season with captivating choreography and moving dances. Verb Ballets offers open community dance classes for a variety of ability levels from beginner to advanced. 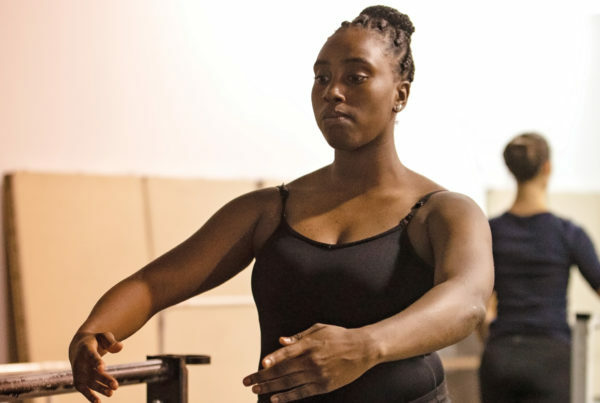 Verb Ballets nurtures wellness through movement to connect people in exciting and vibrant ways in the community. Open dance classes for the community available. 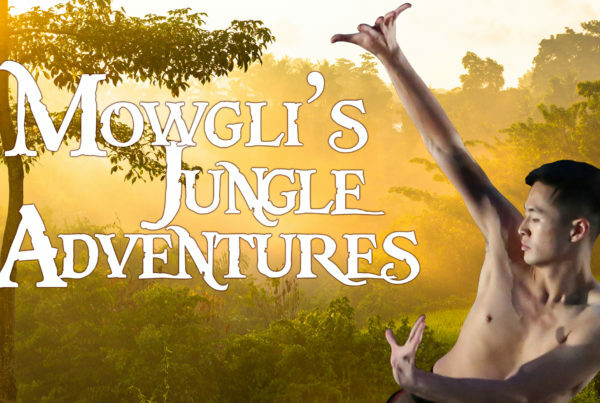 From New to Ballet to Advanced Ballet there is a class to find your love of movement. Drop-ins welcome. 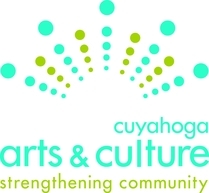 Verb Ballets and ProDanza of Cuba have joined forces in an international collaboration to form The Cleveland Havana Ballet Project. 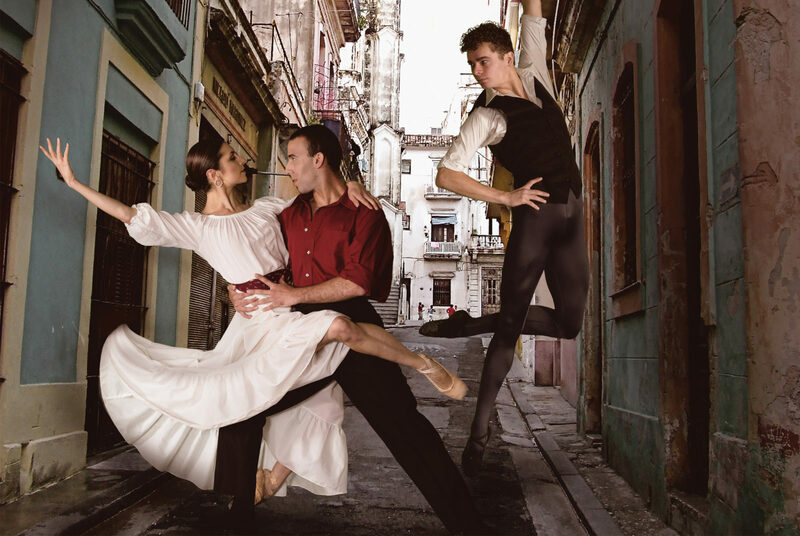 Lead by Dr. Margaret Carlson of Verb Ballets and Laura Alonso of ProDanza the project is honored to bring the best of Cuban dance and American repertory to new audiences. Verb Ballets is a contemporary ballet company that presents dynamic programming through bold artistry, unique styles and technical excellence that captivates a broad audience. 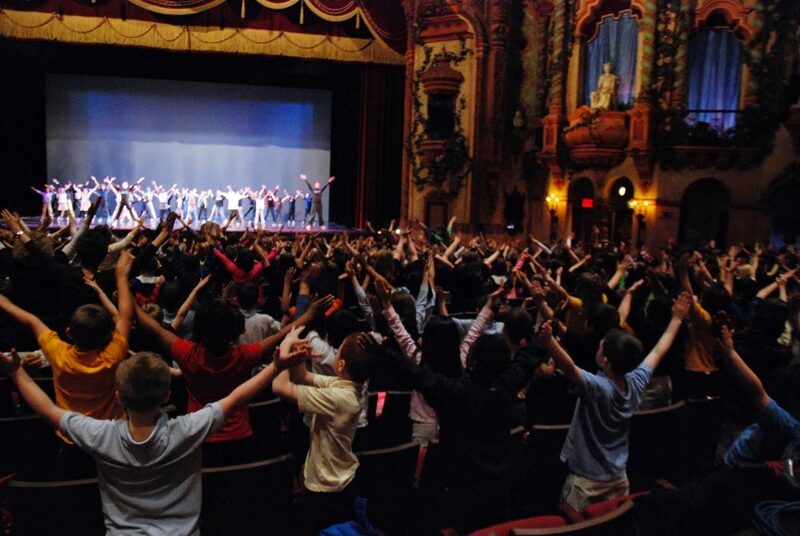 For the past 30 years the company has fostered dance appreciation and nurtured wellness through movement in outreach and education programs. Verb Ballets has also been named one of Five Great Tiny Troupes in America by Dance Magazine and was one of the 25 dance companies in America to watch.